Hey guys!! 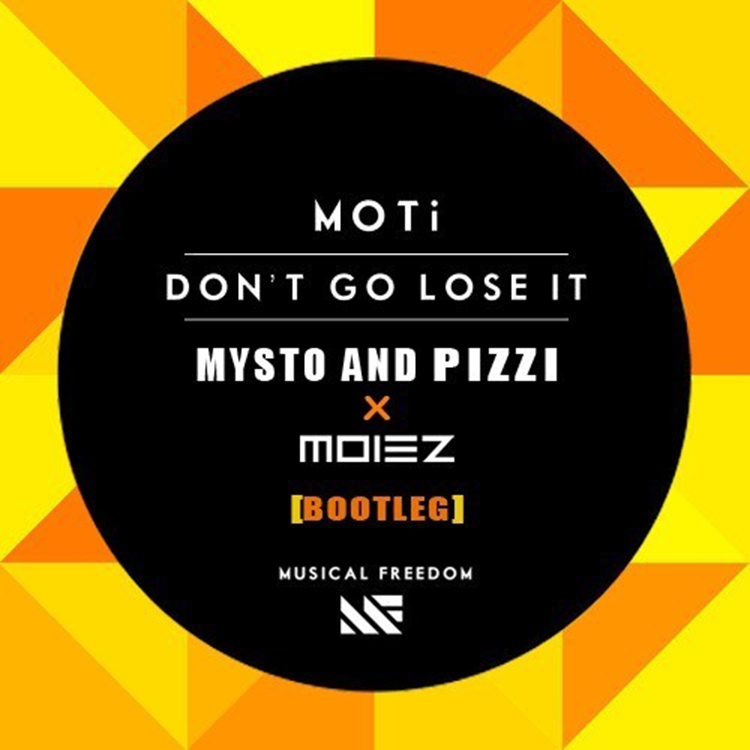 as promised here is a new bootleg we just did with our homie Moiez ! We loved this song the first time we heard it a little while back and decided to do a bootleg that we could fit better into our sets, more of a big room feel yet still fresh sounding enough to stand out from a lot of the current tunes! huge props to MOTi on the original mix!! love the 80s vibe. With Valentines Day around the corner we decided to release this as a free download for all of you guys to enjoy!! Hope you guys like and please leave us some comments with your thoughts! Check it out now and download it since it is free.